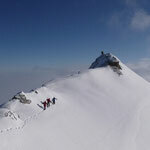 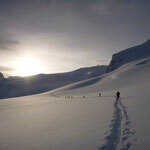 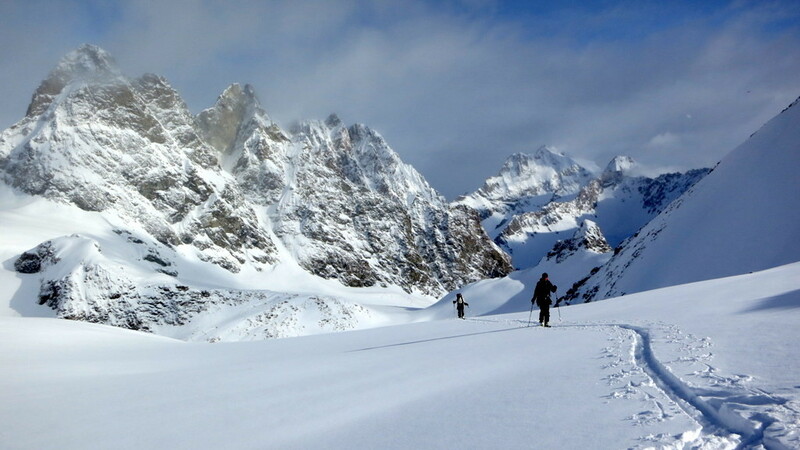 Beginning of April 2013 we spent a week ski touring around Arolla. 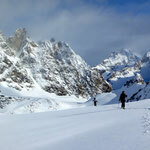 Arolla is situated on the Haute Route from Zermatt to Chamonix. 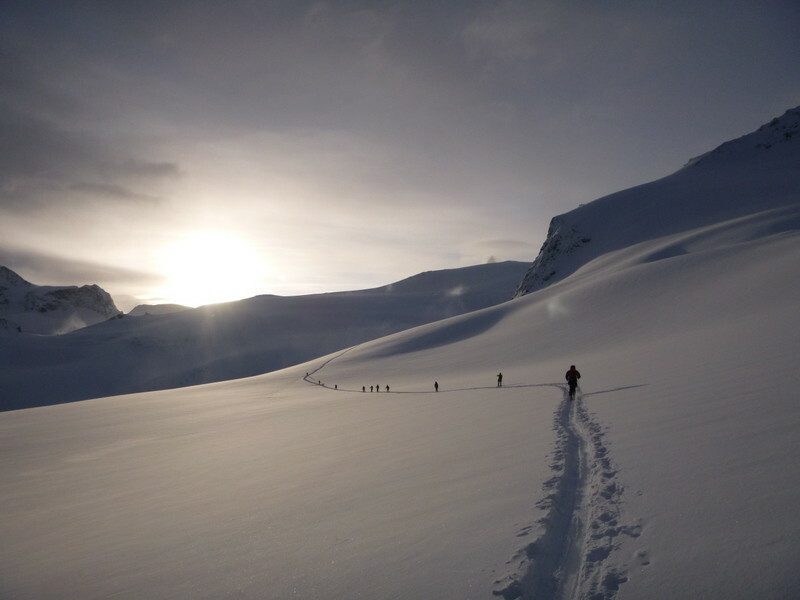 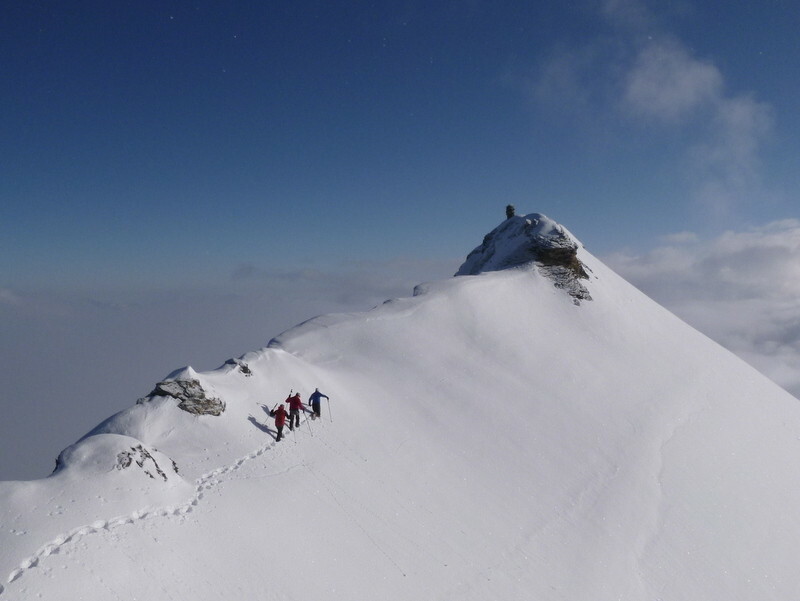 Here at the heart of the Haute Route we just went off the beaten track from the Haute Route and we did some nice ski touring where we met not more than a handful other skiers!